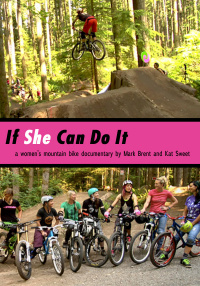 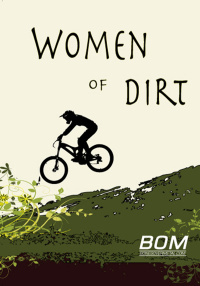 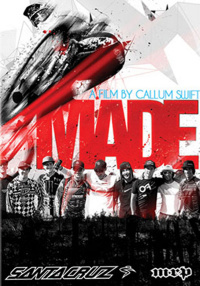 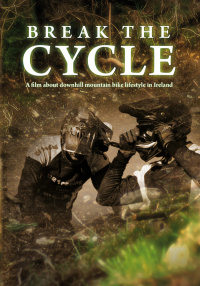 A documentary about Downhill Mountain Biking in Ireland. 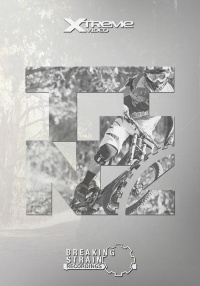 Gain insight into the lives of the top Irish mountain bike riders shooting them at the places they ride, train, work and live while showing off the amazing landscapes on the Island of Ireland. 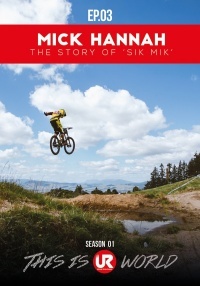 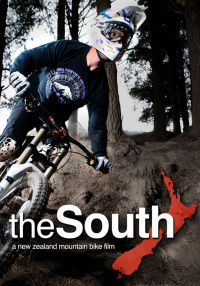 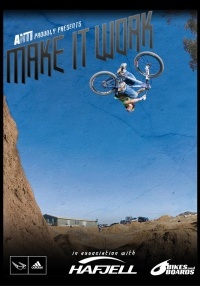 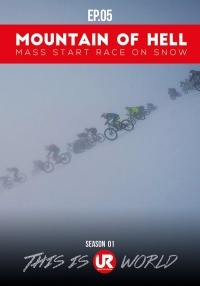 Break the Cycle is a documentary about Downhill Mountain Biking in Ireland. 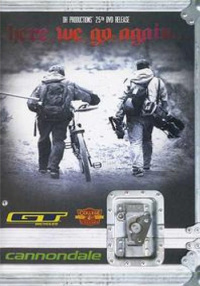 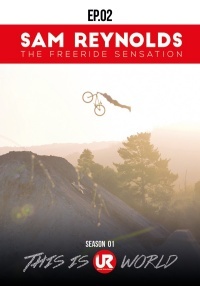 Most of the best downhill riders lives revolve around their bikes,their friends, their family, even their jobs. 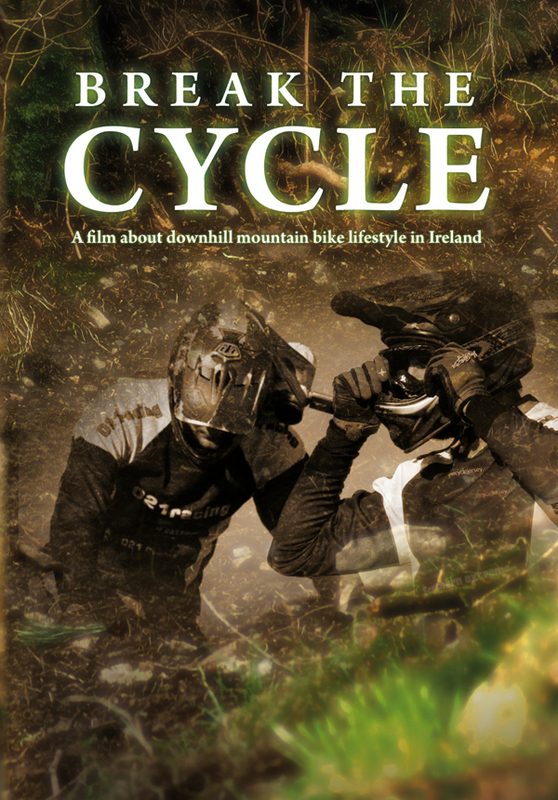 Break the Cycle aims to get an insight into the lives of those top Irish mountain bike riders, to show their individuality. 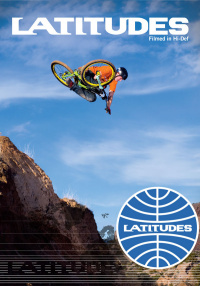 Shooting them at the places they ride, train, work and live while showing off the amazing landscapes on the Island of Ireland. 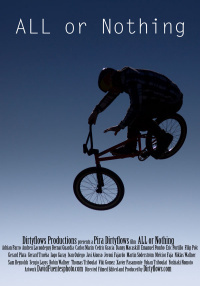 Its looks into how these riders have used their bikes to break the cycle of everyday life.